To understand Florida Sun Grown, you have get to know the man behind this audacious en devour, Jeff Borysiewicz. One of the hardest working dudes in the industry, he is tireless, hands-on and driven to succeed. 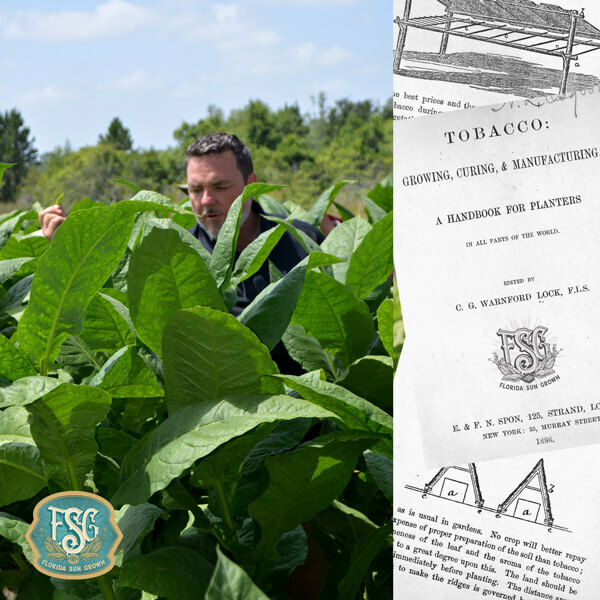 Not satisfied with the success of his Corona Cigar Co. empire alone, his love of cigars and his home state of Florida led him to resurrect the long dormant (30+ years) cultivation of Florida grown tobacco. 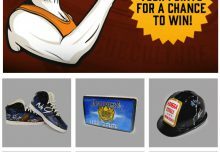 Taking a dream like that and getting it to the finish line was just the sort of task that only a man like Jeff could do. Pitfalls? 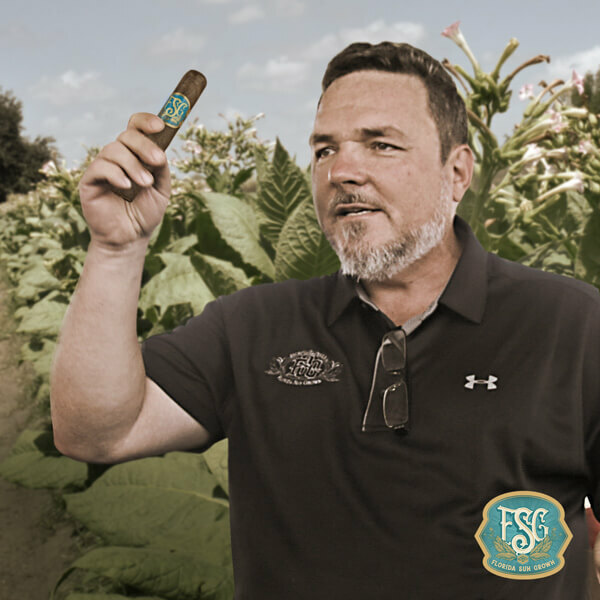 he can talk your ear off on the many bumps and sleepless nights along the way, but with all of that came learning, the hard way yes, but learning thru trial and error, thru enlisting the opinions of legendary tobacco growers in both the US and Central America. What is unique about the soil at his central Forida farm?, what seed type would work best, how much was this going to cost??!! Growing tobacco in North America is costly, even on a smaller farm like Jeff’s, much more so than in places like Nicaragua and the Dominican Rep. The cost of Land, and the many hands needed to run it here are also dramatically higher. 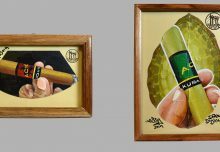 The end result is a tobacco that is one of the most expensive to incorperate into a premium hand made cigar. So what is it about this Florida Sun Grown tobacco that makes it Unique? The Climate, the Soil and farming techniques all play a major role in the final product, but the mystery had to be unlocked once it made its way to Drew Estate’s Nicaraguan Factory for extensive aging. There, once out of the pilons the true flavor and aroma could be discerned, Pungent, Stony and naturally sweet unlike anything anyone had experienced. The task of blending this totaly new tobacco was set on Drew Estate master Blender, Willy Herrera, who had some reservations at first but after numerous blends (many really god awful to, just ask him) the right combination of fillers, binder and wrapper were dialed in, creating a super premium smoke with an captivating taste and aroma. Much like a chef creating a new world-class dish, playing ingrediants off one another, it was in the push and pull of balance vs overpowering where Willy hit all the right notes. 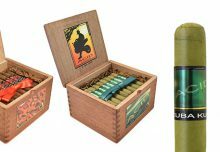 The final result is one which no one would believe was possible, the naysayers swept aside and continuation of The Rebirth of Cigars preserved. 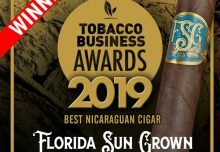 Exceptionally smooth, rich and full flavored, Florida Sun Grown Cigars by Drew Estate could proudly take its place on the shelves and humidors among the best of them. And the hard work doesn’t stop there, another crop is being planted, another is still aging down in Nicaragua, and Jeff is still losing sleep as any farmer would.